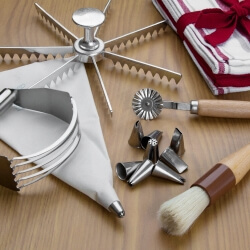 Whether you are a professional baker or you simply enjoy baking at home, having an adequate amount of quality baking supplies is important. 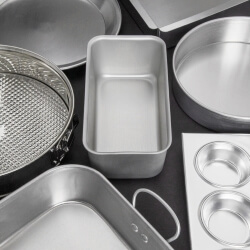 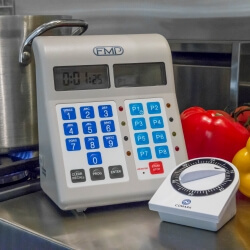 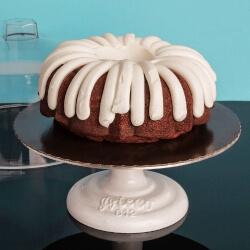 At Mission Restaurant Supply you will find a full line of baking supplies at unbeatable prices that are suitable for both residential and commercial applications. 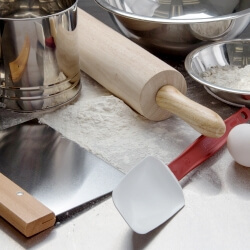 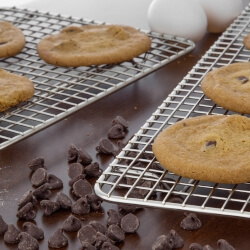 So whether you need baking sheets, rolling pins, decorating sets, or flour sifters, let Mission Restaurant Supply be your source for all of your baking supply needs.